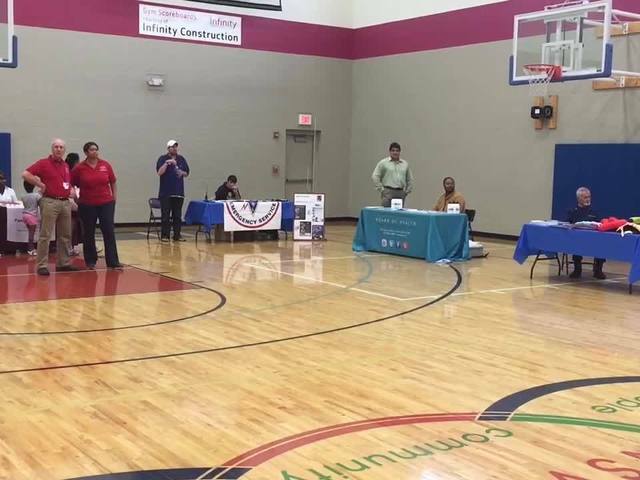 The Warrensville Heights YMCA hosted Cuyahoga County Office of Emergency Management's second annual Emergency Preparedness Day. The event is part of a September movement designated to preparing communities and citizens in taking steps toward preparing for emergencies. Issues addressed included home preparedness as well as ways to keep pets, children, the elderly and individuals with special needs safe in the case of an emergency.